DYNA Instruments offers innovative measuring technology from its own development and production for applications in the bulk handling and particle industry. 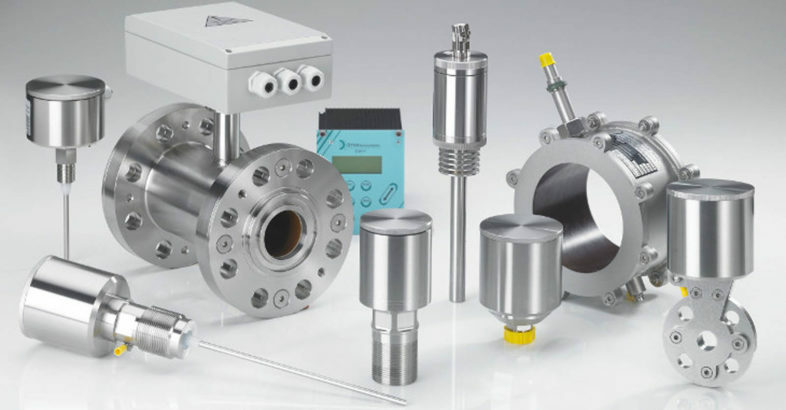 The DYNAmas, new in the portfolio of the Hamburg company, can be implemented for the online mass flow rate measurement of bulk materials of all kinds. By using the capacitive measuring principle, it allows for the measuring of the throughput in freefall or pneumatic conveying systems. DYNAmas is easy to use, wear-free and maintenance-free due to the non-contact measurement, and provides highly accurate results.